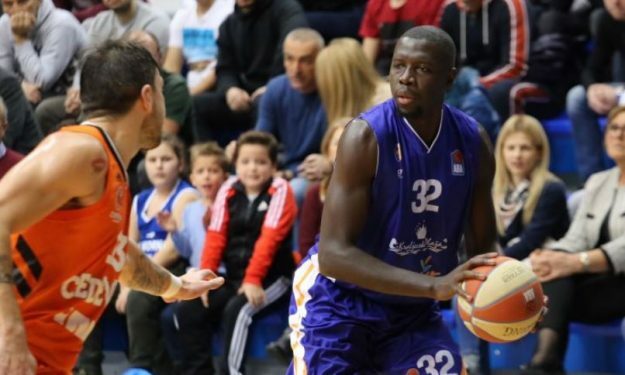 Landing Sane returned to MoraBanc Andorra and will help them finish the season strong. Landing Sane and MoraBanc Andorra signed a deal for the remainder of the season, the club announced. The 29-year-old French center previously played with Mornar Bar this season as he averaged 11 points and 6.8 rebounds in EuroCup while in ABA League, he posted 6.1 points and 5.1 rebounds per game. Sane played with Andorra last season (2017-18) helping the team finish sixth in the regular season and was crucial in some big wins, including the ones against Real Madrid and Barcelona.